 The following is a chronological list of historical events that have occurred in and around Macomb County. This is only a partial listing. If there is an event missing, please use the timeline submission form to get it added to the list.